The evening’s host really set himself apart in this white Burberry jacket. This modern twist on a classic style was a fresh way to start the ceremony. Redmayne looked dashing in this velvet jacket with a peaked lapel. The combination of elegant textures made this Alexander McQueen look super luxurious. We have a feeling white bowties are going to be flying off the shelves, thanks to Gosling. 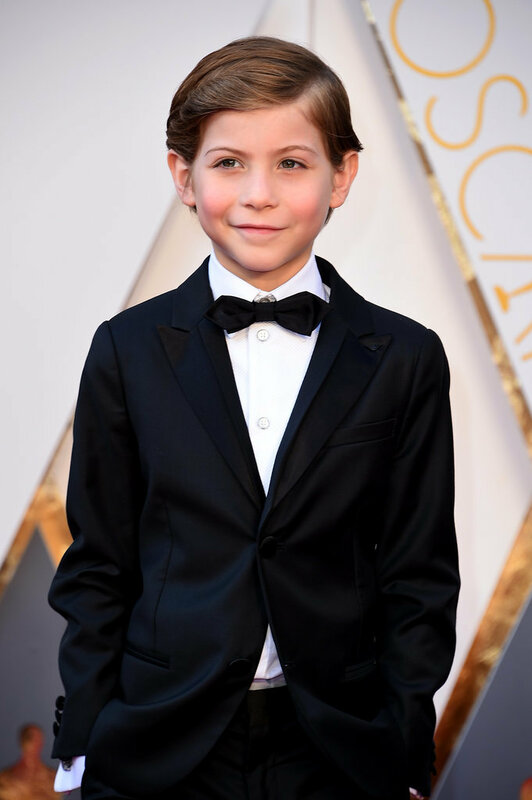 The Room star proved that style suits all ages. Tremblay wore Armani which, when paired with his coiffed hairstyle, made him look dapper beyond his years. 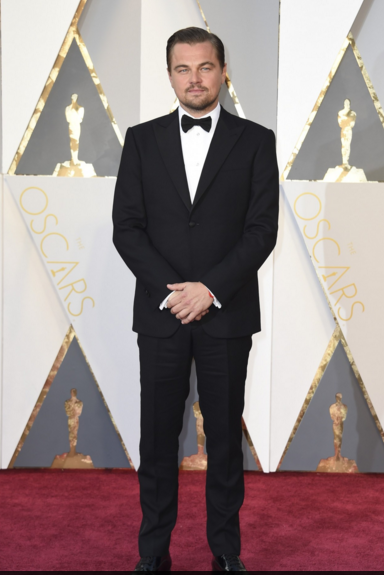 Leo nailed classic and timeless. In this look, he doesn’t need to be holding an Oscar to prove he’s a movie star. But, it certainly doesn’t hurt. 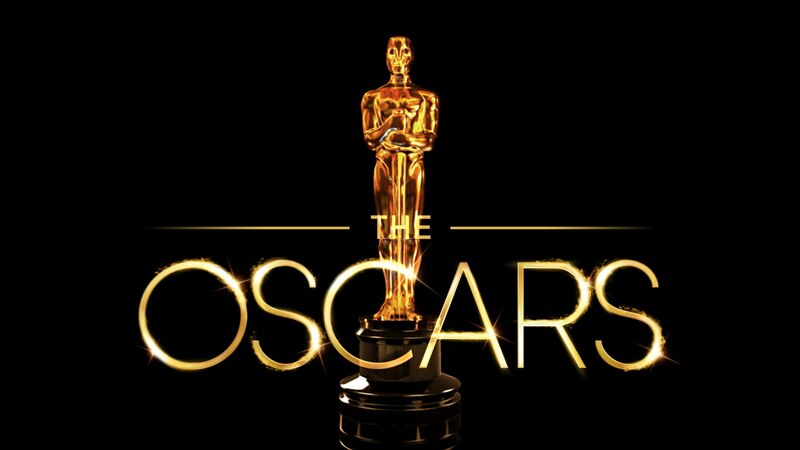 Want to look Oscar-worthy at your next event? Email info@9tailors.com to design a custom tuxedo.